RARE FIND IN THIS AREA! MAIN LEVEL KITCHEN. This one is waiting for you and you dont want to miss it. Most recently remodeled. 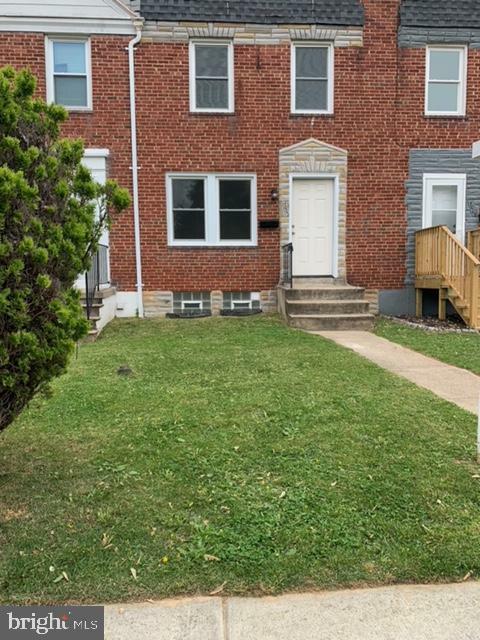 This 3 BR, 2 full baths awaits your family. Lower level flows right into back yard for fun gatherings and entertaining. Beautiful Contemporary design and color scheme that will accommodate all decor. All brand new stainless steel appliances. New HVAC system, Crown molding, gorgeous hard wood floors. This one is ready for you to move right in.